Evelyn Nef, Washington, D.C.; bequest to NGA, 2010. Mourlot, Fernand. 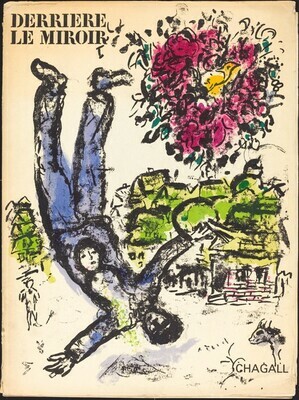 The Lithographs of Chagall 1960-1986. vol. 3. Monte-Carlo, 1969: nos. 410 and 412.